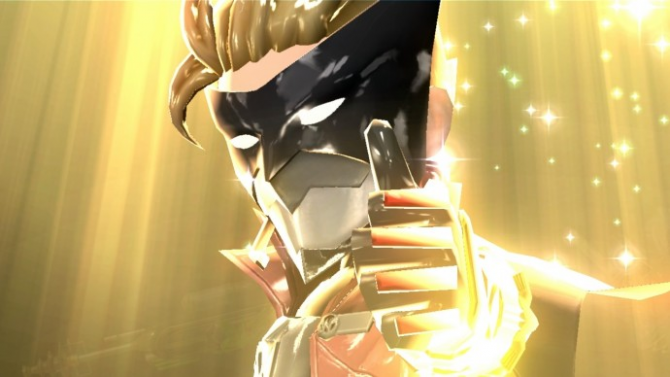 PlatinumGames's Hideki Kamiya and Atsushi Inaba tease a top-secret game, talk about the possibility of porting The Wonderful 101 to the Switch, and more. 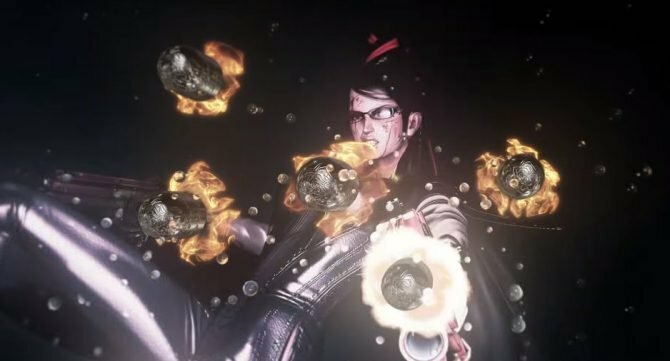 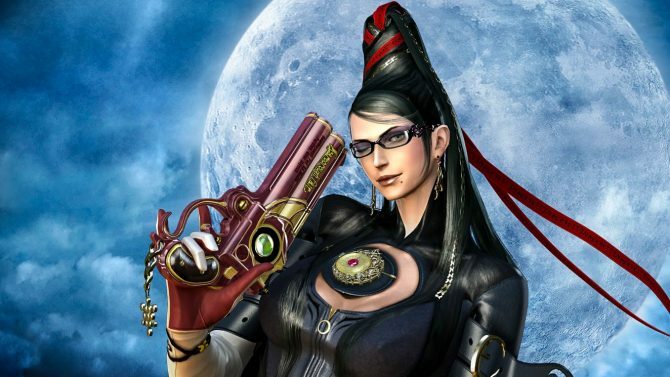 Atsushi Inaba of PlatinumGames has confirmed that the developer is looking into creating and self-publishing its own new IP. 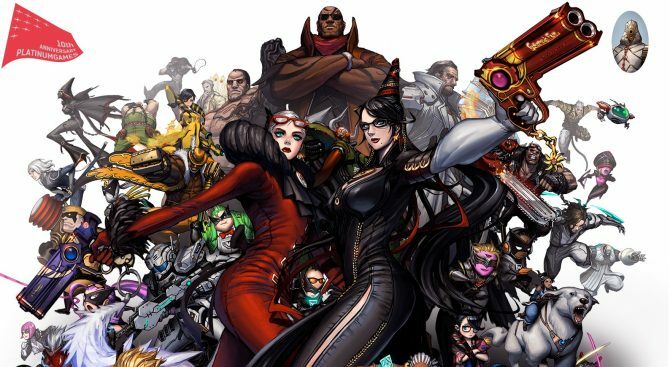 During a panel at BitSummit in Kyoto, livestreamed on Nico Nico, PlatinumGames Executive Director and Producer Atsushi Inaba talked about Platinum Games' ambitions as an independent studio. 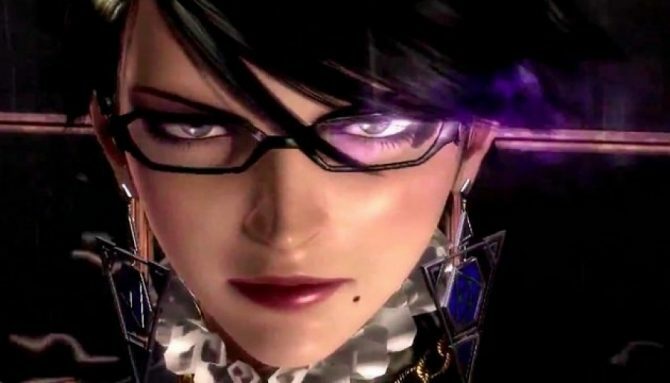 Today Scalebound Creative Director Hideki Kamiya was on Crackdown's Extra Life livestream alongside Executive Producer Atsushi Inaba and Creative Producer Jean-Pierre Kellams, and they talked quite a bit about Scalebound, their work at PlatinumGames and more. 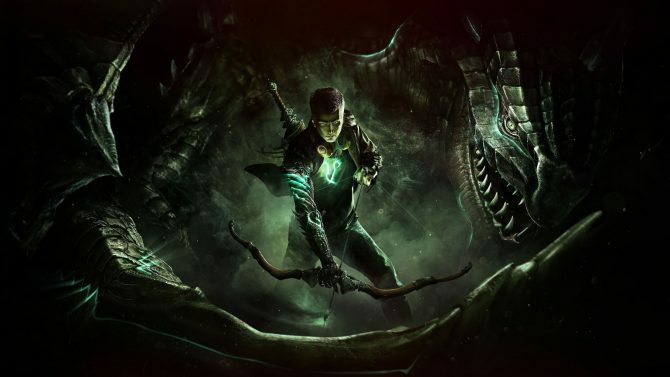 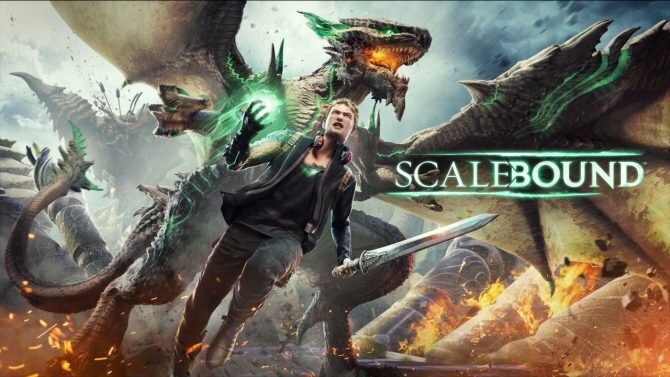 One of the most mysterious games currently in development is Platinum Games' Xbox One Exclusive Scalebound, which i still being kept closely under wraps even during Tokyo Game Show.